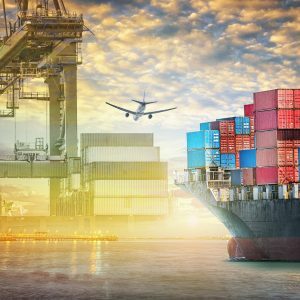 A transparent supply chain is good for business, as more consumers and investors are demanding to know where products come from and how they are made. “Organizations that create that transparency have more consumer and investor trust, which leads to loyalty and business value creation,” wrote Euan Murray, Chief Executive of The Sustainability Consortium, in a GreenBiz article. With this in mind, TSC released its third annual Impact Report, “Transparent Supply Chains for Better Business,” which focuses on how well companies such as Walmart and Sam’s Club are using the organization’s tools to examine and improve their supply chains. Using numbers from the Sustainability Index, which allows retailers and suppliers to measure sustainability performance for 115 different consumer goods categories, TSC reported in 2018 that it made significant progress on all three aspects of increasing transparency: aspiration, process and outcome. Read the full TSC Impact Report.